Have you been feeling dizzy lately? Has your head been spinning? Have you been writing it off as nothing to worry about? Don’t! Although dizziness can be caused by quite minor issues, it can also be a symptom of something a lot more worrying too. It can also, of course, be quite debilitating if it strikes out of the blue. Around 50 percent of the population will suffer from an inner ear issue at some point in our lives when this happens, we are technically suffering from BPPV, which is caused by debris getting into a part of the ear that it shouldn’t. Usually, if you’re suffering from BPPV, you will fall dizzy for only a few seconds at a time. However, because you can suffer many spells each day and some can be quite severe, it can be pretty problematic. If you think you’re suffering from BPPV, then carrying out a serious of head movements known collectively as the Epey maneuver will often move the debris back to its rightful place. An ear doctor will be able to show you how to carry out the noves correctly. Anxiety physically manifests itself in a number of ways from excessive sweating and a pounding heart to needing to visit the bathroom more frequently. Quite often, it also causes one to become dizzy. If you think your dizziness is caused by anxiety - if it always seems to happen at those scary, stressful, moments in life, start exercising more and eating a healthy diet. If you drink alcohol or caffeine and if you smoke, give them all up - they will make the problem worse. If your anxiety is severe, you might also want to try deep breathing techniques when the dizziness hits, or even therapy like CBT to help you get to grips with your emotions. If the problem is really bad, then your doctor may be able to prescribe you some anti-anxiety medication too, but this should be a last resort for most of you. Did you know that low blood pressure can cause you to feel dizzy and weak? It can even make you faint, especially if you get up from a sitting or lying position too quickly. If that’s been happening to you, then your first step should be to see a doctor to check for any serious underlying conditions. If the doctor doesn’t find anything, then you simply need to start moving around more slowly than you usually would. As we get older, out inner ear and eye muscles tend to weaken and they find it much more difficult to work together. Not only that, but many of us will experience problems with out hearts too. All of these things can make it more difficult for us to go about our business without experiencing dizzy spells. The good news is, it’s never too late to fight back. Start by increasing your activity with gentle exercises like walking and Tai Chi and talk to your doctor about any medications that could help. There are numerous medications that can cause dizziness as a side effect. So, if you're currently taking any prescriptions, check the little pamphlet that comes in the box to see if they could be causing the problem. Don’t stop taking them, but do consult your doctor to see if there are any alternative medications you can take that will do the same job without making you feel dizzy. As well as having pale skin and feeling tired all the time, if you have anemia, there is a good chance that you will experience dizziness too. This lightheadedness is caused by a lack of iron in the blood cells that transport oxygen to the brain. The good news is that most people can tackle their anemia by upping their intake of iron-rich foods and perhaps taking iron tablets too. Of course, you should always see your doctor to ensure that anemia is the problem and to ensure that you are getting enough of that all-vital mineral. Another very common cause of dizziness is the ear infection. If nasty viruses and bacteria find their way to the inner ear, then they can cause a number of symptoms from pain and itching to dizziness and in some cases even hearing loss! It is, then vital that, if you suspect an ear infection, you visit your doctor for an examination immediately. If you do have a bacterial ear infection, a course of antibiotics should help you to take the problem and stop feeling dizzy, but if you have a virus, you’ll need antihistamines to help prevent the side-effects while your body fights off the virus. If you not only have problems with feeling dizzy, but you also hearing ringing in your ears, experience temporary deafness or struggle to keep your balance, then you could be suffering from tinnitus, and ear irrigation, medication or possibly a hearing aid will be needed to help you cure or manage the symptoms. The Bottom Line: If you are feeling dizzy for any reasons at all, you absolutely must see a doctor. 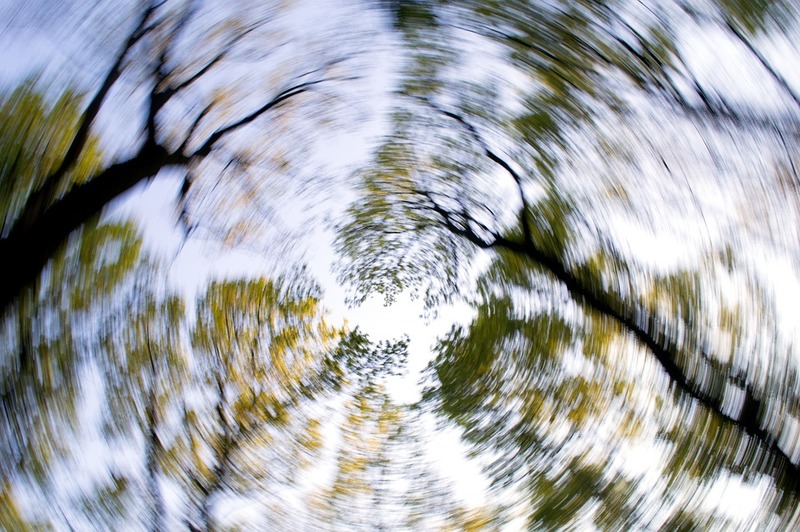 Although many of the causes of dizziness are not serious or lasting, and although you can often treat them yourself, it can, as mentioned earlier, be a symptom of something more serious, and it is therefore important that you get yourself checked out by a professional too.